A collection of images with water birds. 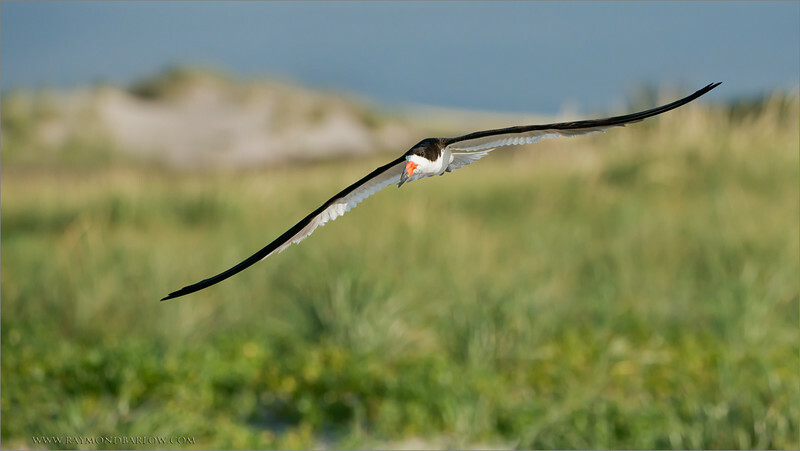 A short tour last week to Long Island, NY to a wonderful beach colony of Black Skimmers. About 5,000 birds nesting, also Common terns, and Oystercatchers were nesting in the same area on the beach. The nesting area is roped off, so it is a do not enter zone. For the most part, these birds are completely undisturbed. Truly a spectacle of nature, and a very awesome success story as so many chicks had hatched, and seem to be doing very well. Thanks to the very special and caring people of NY State for allowing these bird to continue their reproduction, only a few miles from Times Square! Best wishes to you, please respect our natural world, leave the birds and animals to their normal life, ... sit back, enjoy, and take nice photos!